Central heating and cooling systems are an investment. One would not simply buy a car and let it rust away so why let your heating and cooling system do it. Having an annual twice a year maintenance performed will clean and also maintain your system’s performance. You want to get the most out of your investment, and it’s proven that systems that are maintained last longer. You pay for the efficiency of the system. Keep it clean and running at its peak performance. The longer a system runs without maintenance, the more strain all of the components will endure, and in most cases components fail prematurely. Make sure your heating and cooling system is clean, running at its peak performance, and it will last a long time. 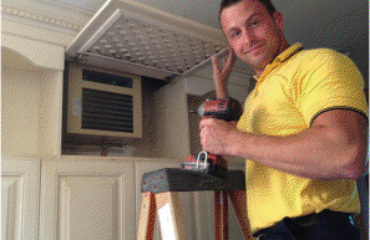 Passion Heating and Air is a Charleston SC HVAC company whose primary goal is to provide exceptional service at competitive prices. Please feel free to contact us at 843-834-0607 with any questions or to schedule an appointment today.